I honestly couldn’t believe it last night when I heard that Robin Williams, one of the greatest comedians/actors had committed suicide. He was a huge part of my childhood, and I’m sure he was for you as well. As soon as I started reading the articles online I couldn’t stop crying, he was a legend, a master of his craft. But at the same time I think we all forget sometimes that people in the public eye are still human and still have problems or troubles behind closed doors. It’s true that the people in your life who seem the happiest, laugh all the time and are there for you, are usually the ones with the deepest, darkest, demons. Honestly, I can relate, most of us probably can on some level. But I’m the type of person who prefers to be happy, I don’t like to dwell on how I feel, so I won’t let others know how I’m feeling because I don’t want it to be turned into a fuss. So you start finding ways to help yourself. 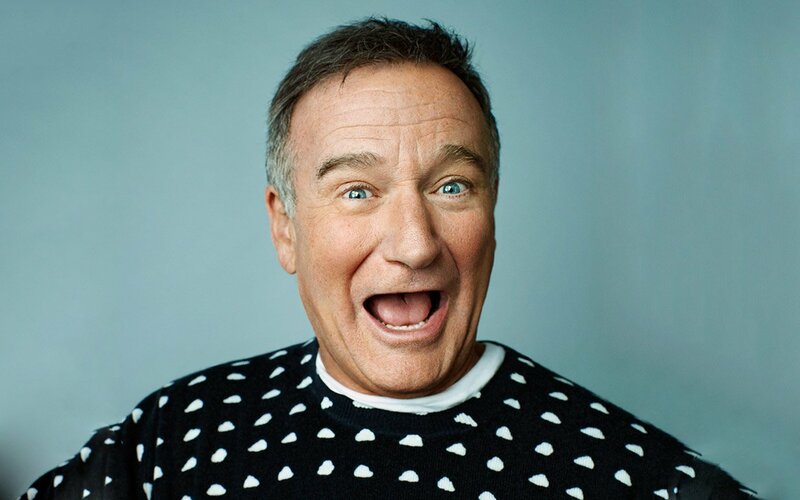 Robin Williams may have done that in the past with alcohol and drugs, but then he wanted to stop and found help in rehab. We shouldn’t dwell on the fact that he killed himself, we should celebrate his life. We should celebrate how he helped so many people without realising, just by being himself. Flubber and Jumanji were two of my all time favourite films when I was child, as well as Aladdin and Hook and of course, Mrs Doubtfire. Robin Williams is one of a kind, he could actually act and be hilarious. And even more recently, I loved him and John Travolta in Old Dogs. Classic American comedy. 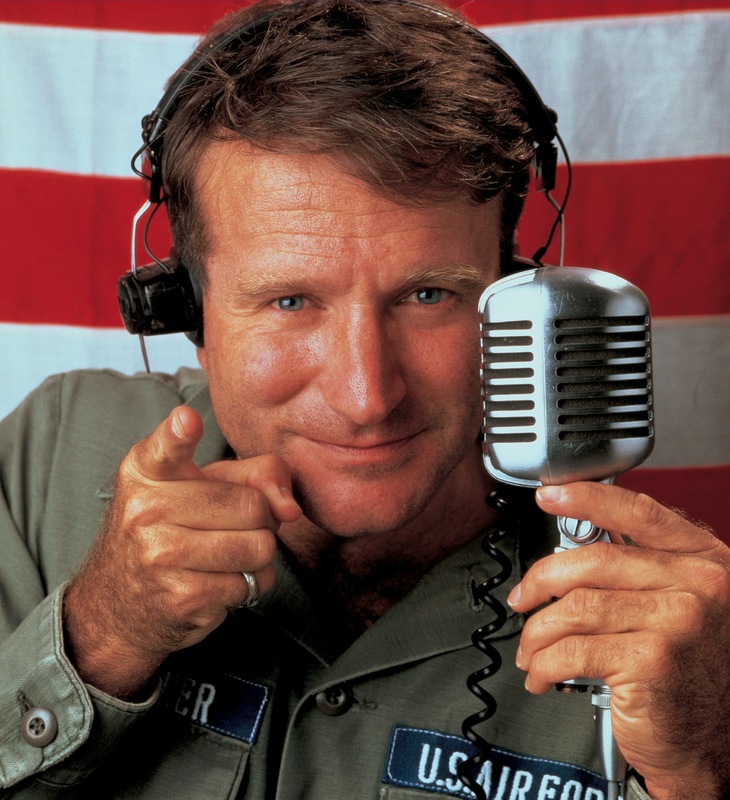 I don’t want to try and analyse Robin Williams, I never knew him, I never met him, I can’t comment on anything. All I can say is that, for me, I feel devastated by this terrible news and I cannot begin to imagine how his actual family feel. My thoughts and love go out to them, and a lot of the world is grieving with them. We have lost a great man. But he will live on in our hearts and in our souls.